Faster Than the Best Tire Chains! Originally designed in Norway to combat the harsh winter driving conditions, AutoSock is the original alternative traction device. This revolutionary product keeps drivers safe throughout the world every winter. Faster to install than the best tire chains, AutoSock has an easy-to-use, lightweight textile cover, designed to help cars and trucks get exceptional traction on snow and ice. We’ve also just released a new truck tire chain alternative for commercial buses, further expanding our line. AutoSock the only supplier of traction solutions for thirteen car manufactures in Europe and Asia. So far over two million pairs of our tire socks have been sold worldwide. You’ll never use snow chains again! Does AutoSock really stack up against tire chains? We cover the topic extensively in our complete snow sock guide! 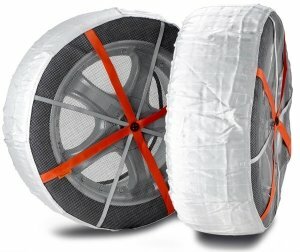 What Size Tire Sock Do You Need? New Sizes Added for 2019! What are your local snow chain regulations? 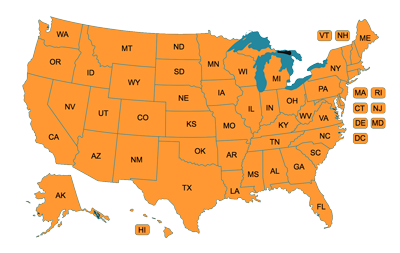 AutoSocks are the only alternative traction device approved in all 50 states! For state-by-state tire sock regulations, click here. Our in-depth guide about choosing the Best All-Season Tires for Snow is out now! 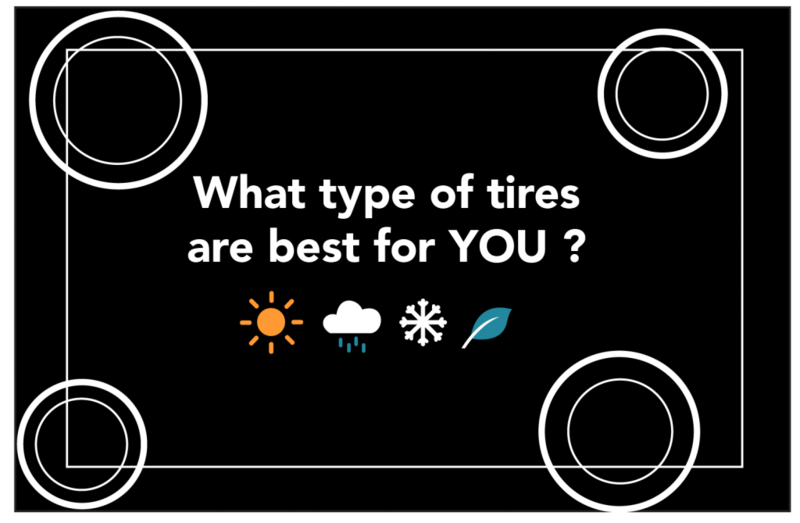 We cover everything you need to know about tire choice, from summer tires to winter tires and everything in between. Stay safe in all conditions! The AutoSock is a quick, easy install, and it gets me out of any jam. I wouldn’t have made it in or out of a recessed dock the other day without them! 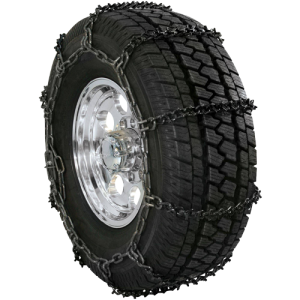 I would recommend them to anyone looking for a reliable solution that is easier than snow chains. I ran over 300 miles through the mountains in Oregon. They are amazing! No problems. Please note that this website and its content is administered by McGee Company. Copyright © 2019 McGee Company. 303-777-2615.